If you’ve been thinking of using FHA for purchasing your next 2-4 unit property, here is the 2019 loan limits for purchasing a San Diego 2-4 unit property. Your next 2-4 unit property can be purchased with just 3.5% down payment with FHA! 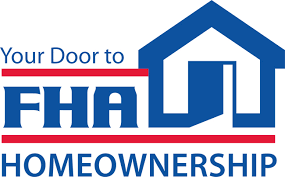 To learn more about FHA loans and if you qualify, call us today! We can coordinate with you and our preferred lender to help you purchase your next 2-4 unit property with FHA!